The mission of the Climate Analysis Section is to increase understanding of the atmosphere and its interaction with the oceans, cryosphere and land surface, through empirical studies, diagnostic analyses and modeling. Research foci include the global water and energy cycles, atmospheric general circulation and modes of variability, El Niño–Southern Oscillation, polar climate, interannual-to-decadal climate variability and predictability, and anthropogenic climate change. 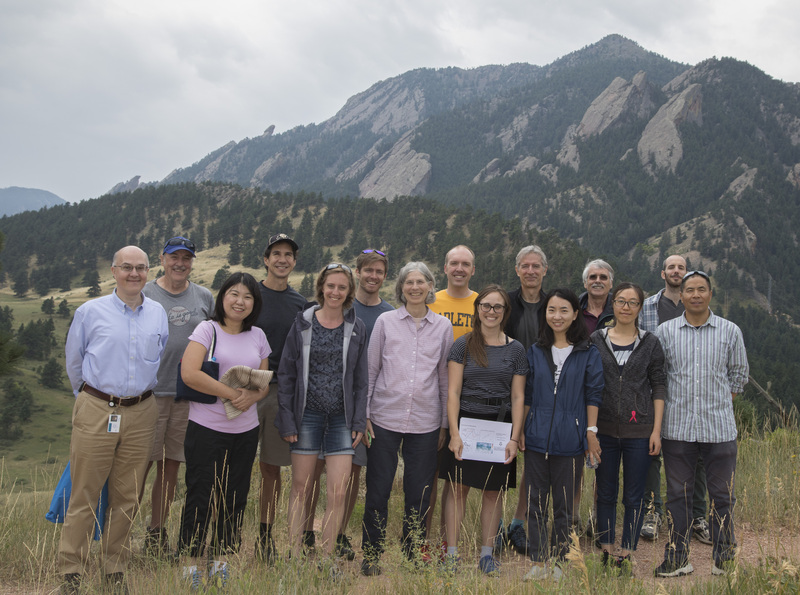 CAS is closely aligned with the CESM Climate Variability and Change Working Group, hosts students and faculty visitors through the Advanced Study Program, and leads the following community projects. The Climate Data Guide provides concise and reliable information on the strengths and limitations of the key observational data sets, tools and methods used to evaluate Earth System Models and to understand the observed climate. Citable expert commentaries are authored by experienced data users and developers. The Climate Variability Diagnostics Package is an analysis tool that computes the major modes of interannual-to-interdecadal climate variability in Earth System Models and observations to aid in model evaluation. Output files are displayed graphically and saved as netCDF files. The CESM Large Ensemble Project is a 40-member "initial condition" ensemble of simulations covering the period 1920-2100 useful for studying past and future climate change in the presence of internal climate variability. The Energy Budget Archive contains atmospheric mass, moisture, and energy budget components derived from Reanalysis products. The CAS Data Catalog contains a variety of atmospheric and oceanic energy budget calculations derived from satellites and Reanalysis products.